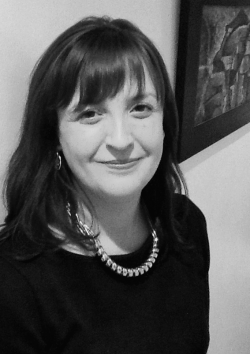 I am also delighted to announce that I will be speaking at the Irish Learning Support Association conference on Saturday 19th September, in St Patrick’s College, Drumcondra, Dublin. 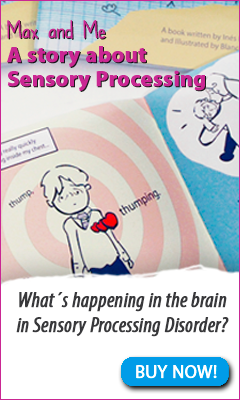 This is a fantastic opportunity for me to tell teachers about my book, but I also really want people to come away with more knowledge on how sensory processing affects learning and some practical classroom strategies. Before writing this I had a brief look at teachers’ websites for suggestions for improving attention in the classroom and was surprised that very few referenced sensory strategies. Then, for comparison I looked at OT websites which of course mainly suggested sensory strategies (some of which involved expensive specialised equipment) and few suggestions on adapting the environment or the activity. It seemed to me from this (very limited!) literature review that even though both teachers and OT’s have equally valid ideas for improving learning opportunities in the classroom, we appear to be coming at it from two different perspectives that do not quite meet in the middle. In the run up to the conference, I welcome any suggestions from OT’s and teachers on how we can work better together. Or, if you are parent, what is the main thing you would like your child’s teacher to know about their sensory needs?